Mister GreenThumb — DAM Industries, Inc. 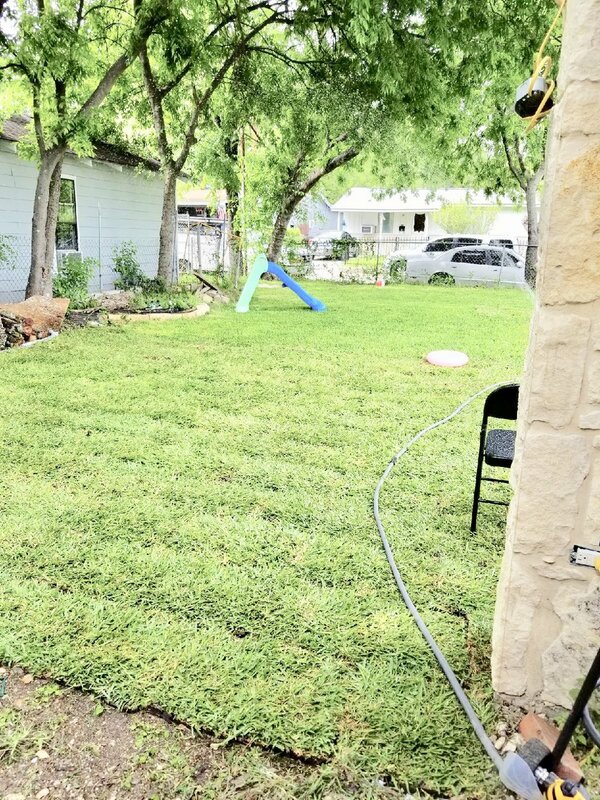 Whether it is regular maintenance, grass cutting, sod, sand, gravel, or custom landscape design in San Antonio and surrounding areas; we do it! 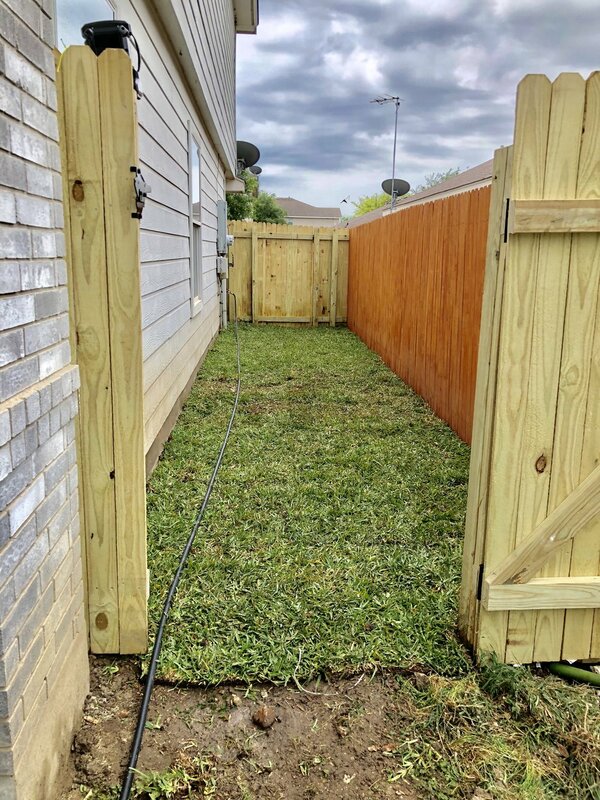 As full-service contractors, in San Antonio, we can handle everything you need through one point of contact. A beautiful yard takes time. And not just once a year. We've maintained hundreds of yards for more than 10 years. Our team of professionals and can handle any job imaginable, big or small. Needless to say, we know our way around your yard. 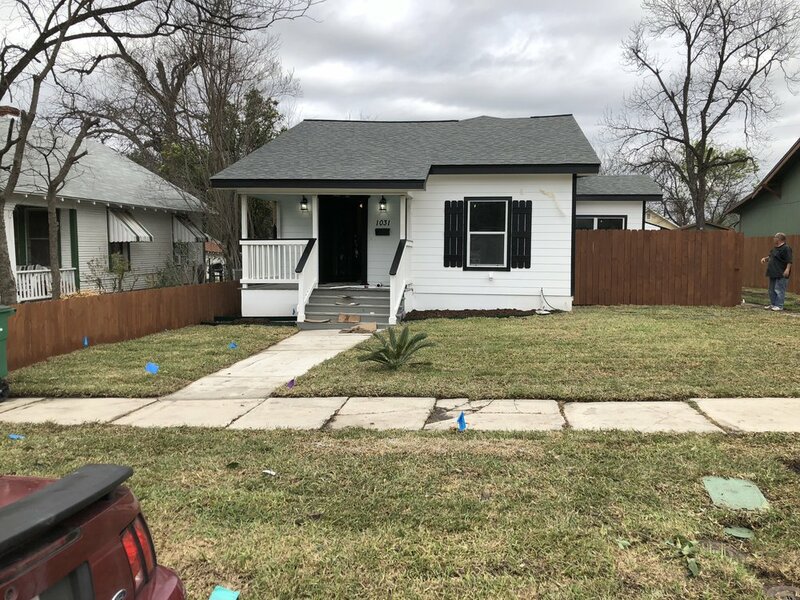 Perhaps you want your yard renovated….or you have a new home…..Either way, we can help! Having a landscape design is one thing but successfully creating the masterpiece is another. Fortunately, we do both. In fact, the beauty of hiring Mister GreenThumb, we understand both sides of the project. 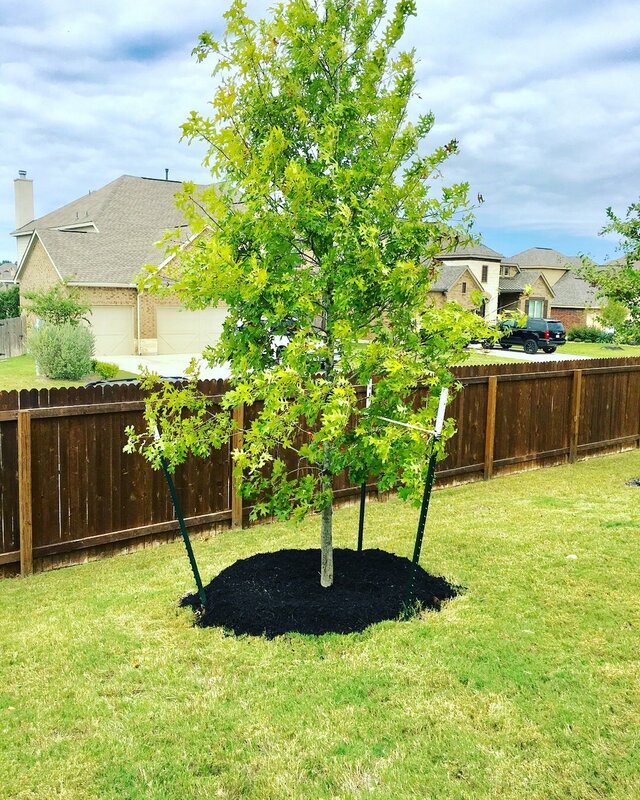 At the end of the day, we'll create your dream landscape that is a true work of art.